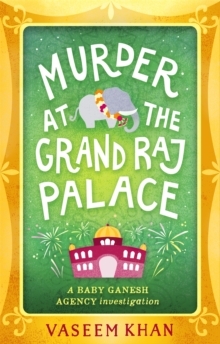 In this enchanting Baby Ganesh Agency novel, Inspector Chopra and his elephant sidekick investigate a murder at Mumbai's grandest hotel. 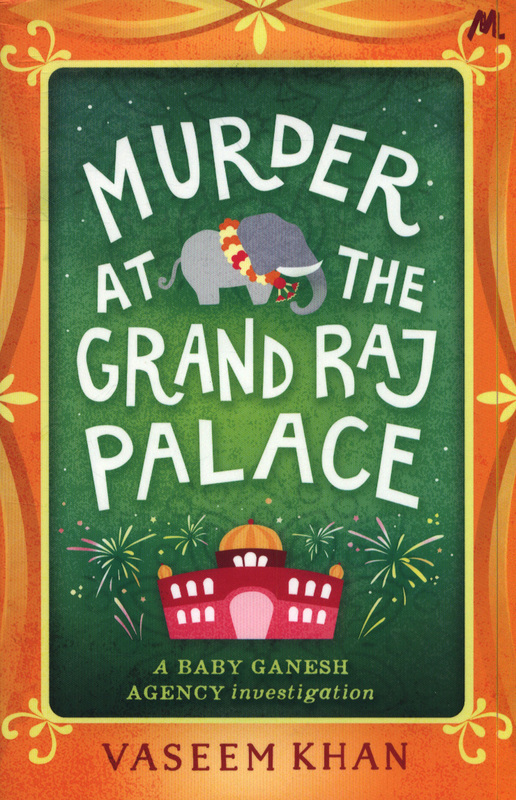 For a century Mumbai's iconic Grand Raj Palace Hotel has welcomed the world's elite. 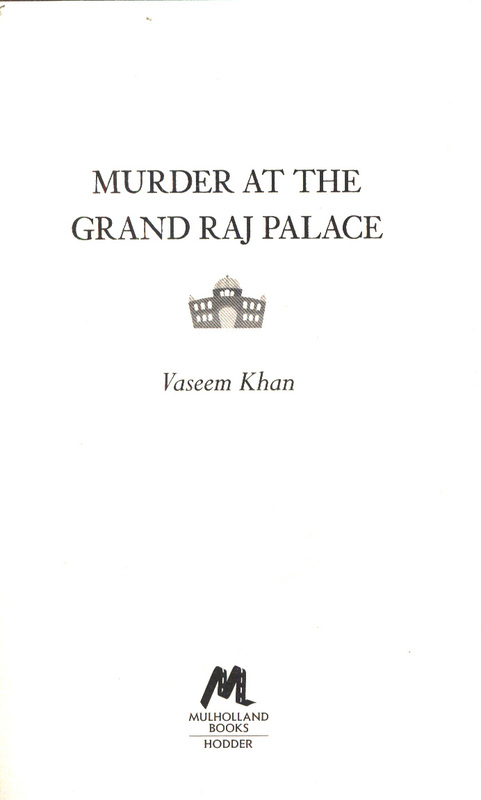 Anyone who is anyone stays at the Grand Raj. 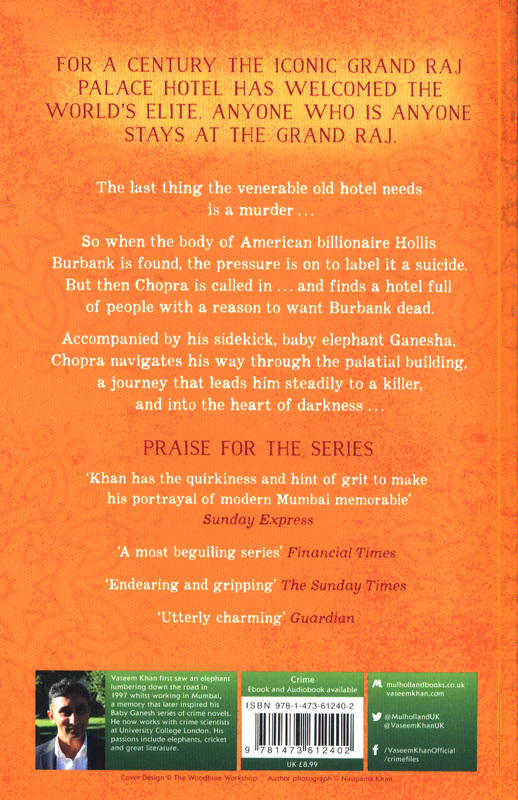 The last thing the venerable old hotel needs is a murder . . . So when the body of American billionaire Hollis Burbank is found, the pressure is on to label it a suicide.